This week’s selection includes exhibitions in Newcastle-upon-Tyne, Manchester, Norwich, Bristol and Northampton, all taken from a-n’s Events section featuring shows and events posted by a-n members. 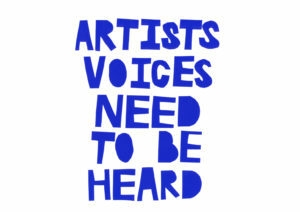 An exhibition focusing on the ‘layered narratives’ in the work of UK-based Hungarian artists Petra Szemán, Zsófia Jakab, Zsófia Schwéger, Márton Nemes and András Nagy-Sándor. 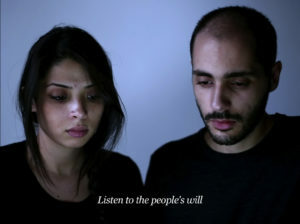 The show brings together questions shared by the artists as migrants, pinpointing ‘what gets lost and what is gained’ during transition and translation. Their work collectively explores the importance of the English language when interpreting approaches to making in the UK, and whether migration can be seen as a form of language in itself. A solo exhibition by artist David Bethell featuring his new short film Fleeting Lights, which interrogates ‘a man’s struggle to escape from his own self-induced purgatory’. 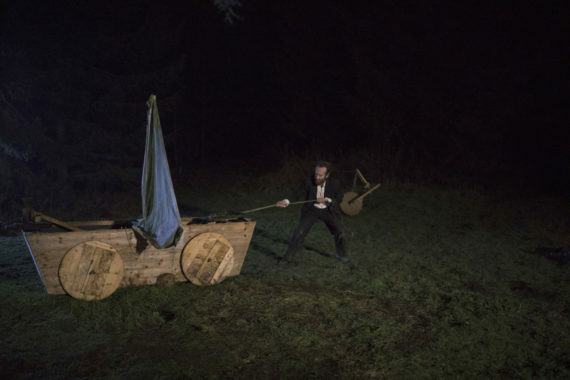 Co-commissioned by Mark Devereux Projects and Home Artist Film, the work follows a protagonist attempting to escape isolated woodland using a wooden balloon. 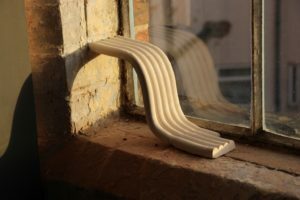 The show, which also includes elaborate ‘tested’ wooden objects representative of past projects, is the culmination of the artist’s participation in Re-sight, an eight-month professional development mentoring period with Mark Devereux Projects. 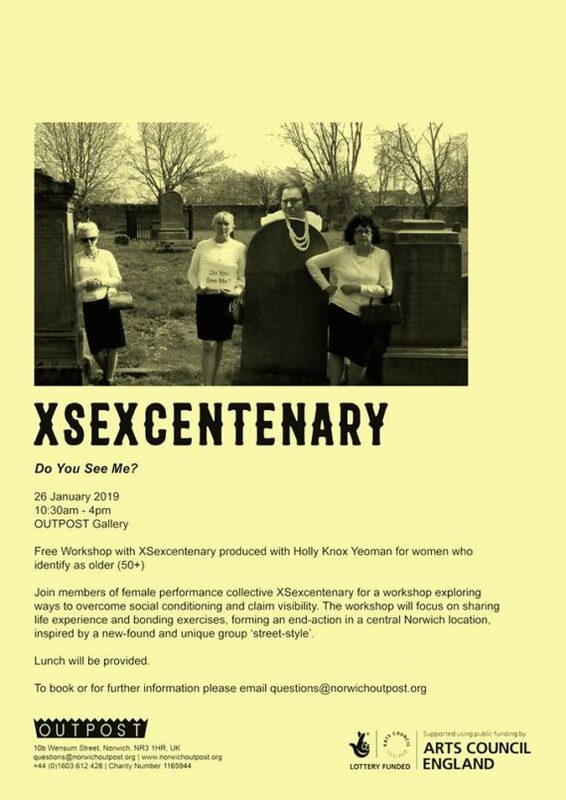 A performance workshop for women who identify as older (50+), hosted by performance collective XSexcentenary with producer and curator Holly Knox Yeoman. The all-female collective invite participants to share their life experiences, through bonding exercises that will lead to an ‘end-action’ in central Norwich. Inspired by the artists’ new-found ‘group street-style’, the workshop will explore ways for 50+ women to ‘overcome social conditioning and claim visibility’ through performance and collectivity. 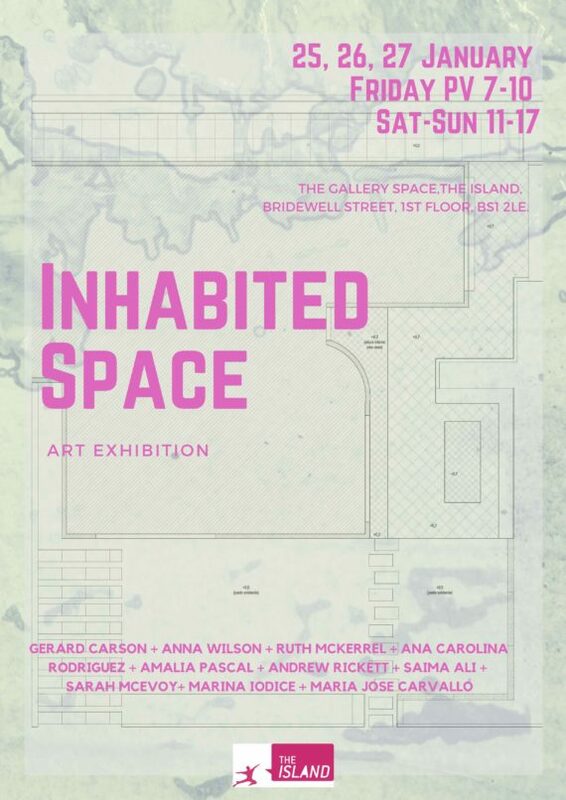 A group exhibition, collecting together different languages and mediums in contemporary art to discuss the international concept of ‘inhabiting’. 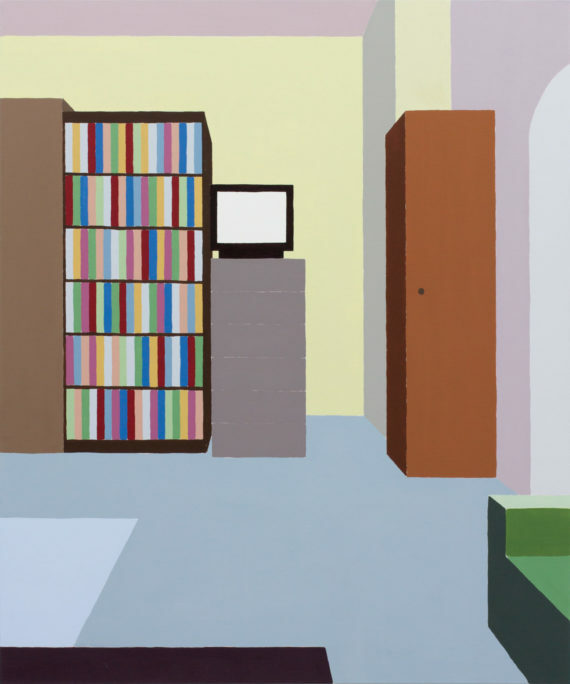 Artists Gerard Carson, Anna Wilson, Ruth McKerrel, Ana Carolina Rodriguez, Amalia Pascal, Andrew Rickett, Saima Ali, Sarah McEvoy, Marina Iodice and Maria Jose Carvallo offer perspectives on how they occupy public scenarios as ‘human and fictional beings’. In work that is politically, poetically and socially motivated, they collectively reflect on transitory and intimate experiences related to the theme. An all-day event of video, sound and performance, along with painting, installation and sculptural work, organised by Digital & Electronic Arts and part of NN Contemporary Art Northampton‘s series of one-day ‘gigs’ taking place during interim periods in its main exhibition programme. 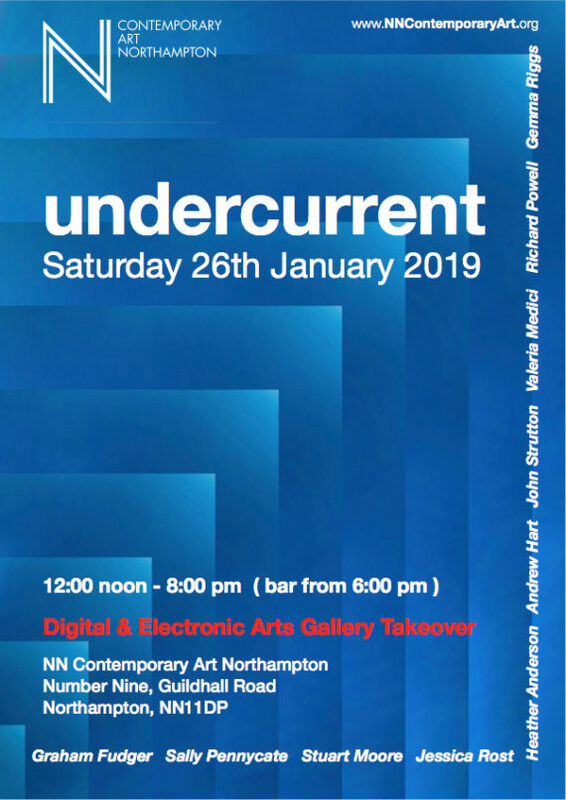 ‘Undercurrent’ features work by artists in the East Midlands region who seek to develop their practices through collaboration and peer group interaction. Through a technological lens, and with ‘impact and artifice’ as themes, this event presents ‘oblique investigations’ into humanity’s role within multiple contexts and environments.